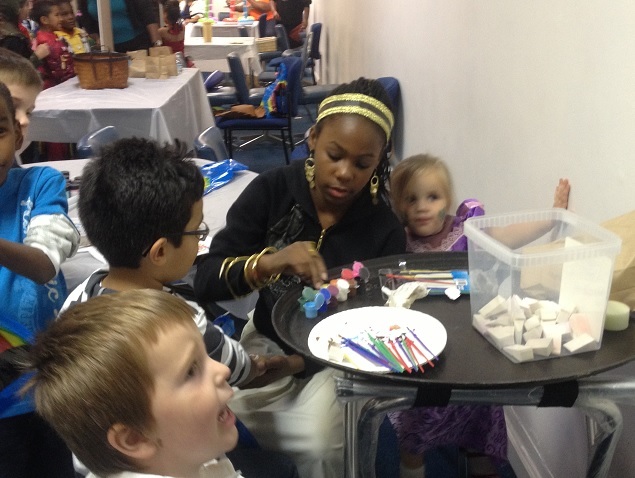 The ultimate purpose of our children’s ministry is to point children to God through Jesus Christ. In our efforts to fulfill this purpose, we embrace several important convictions. 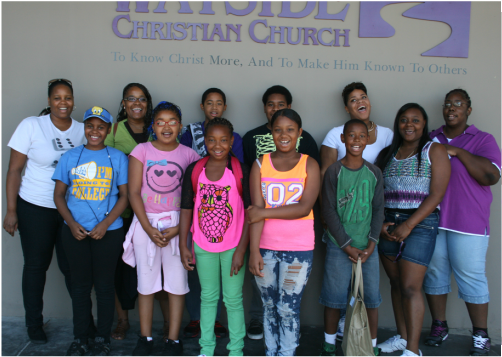 We believe that children’s ministry must be God-glorifying, Gospel-centered, Bible-saturated, and missionally minded. Children’s ministry must be God-glorifying. We believe that we exist for the glory of God (Isa 43:6-7). 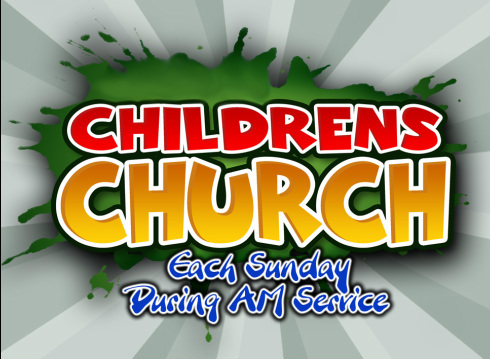 Therefore, in our children’s ministries, we seek to do all things to magnify the greatness of God (1Cor 10:31). Children’s ministry must be Gospel-centered. Outward behavior apart from grace is legalism, while grace apart from God’s law is license. We thus seek to present moral teaching within the framework of the gospel so as to avoid these two dangerous extremes. Children’s ministry must be Bible-saturated. We believe that our children’s ministry must be thoroughly saturated in the Scriptures because the Scriptures provide us with all we need in order that we might be “thoroughly equipped for every good work” (2Tim 3:16). Children’s ministry must be missionally-minded. A critical focus in our children’s ministry is to disciple children and parents of children in our church so that they come to view themselves as missionaries who reach out to those in our broader community.